And look as if they should be able to be claimed more than once, just by reprinting, or worse case just redownloading. Info in the small prints that are worth noting. This might be a stupid question but I cant show the voucher on my fone? That's not a question. That's a statement with a question mark at the end. Do you own a printer? Page 14 you mean Nice find indeed - thanks a lot. Worth adding asda to the title as thats where it works out free.By the way couple of flavours are £2.50 at Tesco as well, worth checking those too. Link sends me to this ? Do these vouchers scan at self service? aah...but the voucher valids not only in London, in the whole UK. and the physical magazine is only in London. aah...but the voucher valids not only in London, in the whole UK. and the …aah...but the voucher valids not only in London, in the whole UK. and the physical magazine is only in London. 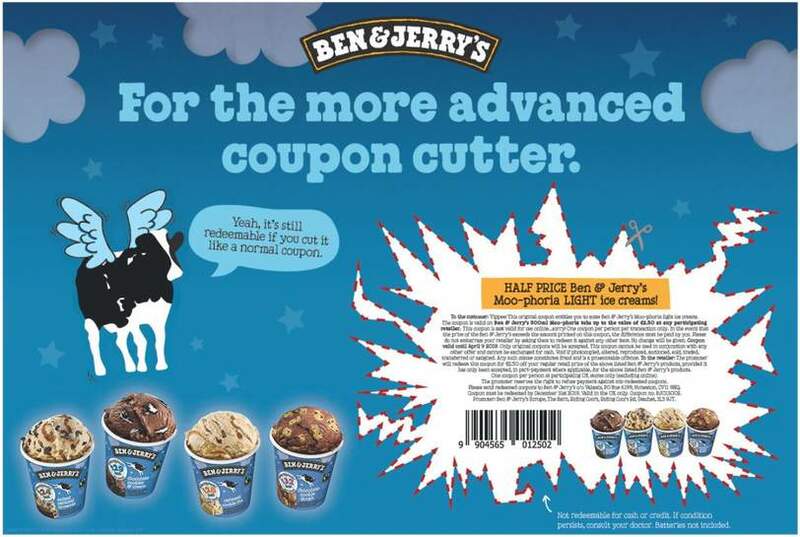 I know the coupon is valid in the whole UK. But the coupon in the magazine can only be picked up in London. 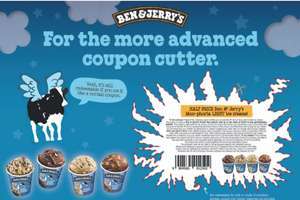 And only original coupon can be used. 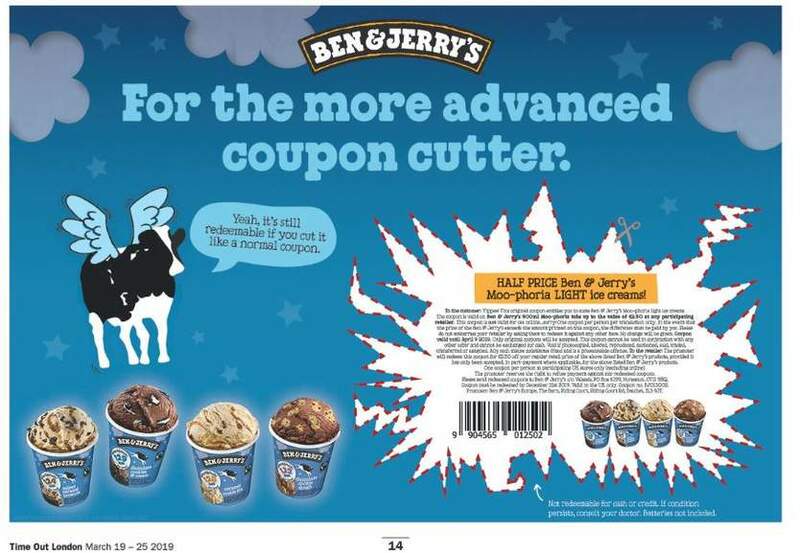 The info I'm trying to point out is that the post implies you can print the coupon online. I know some shops may decide to accept it, but equally reserve the right to refuse. you can also shown the online magazine from your phone. Same at my asda best off going to Tesco it’s on offer there too! Title is misleading! It’s not free but half price!! A fart? An awful president? Can it be used with any other flavours? did you use actual voucher from magazine? or just from the phone or print out? Confused by that as the voucher is £2.50 off so should be free! For some unknown reason Asda self serve ALWAYS reject vouchers even if they scan and the staff have to process manually. And at their tills supervisor has to come over & authorise! Confused by that as the voucher is £2.50 off so should be free! For some …Confused by that as the voucher is £2.50 off so should be free! For some unknown reason Asda self serve ALWAYS reject vouchers even if they scan and the staff have to process manually. And at their tills supervisor has to come over & authorise!